Being a product of Google, Chrome has finally ended up as one of the best browser used by number of users around the globe. With its numerous user friendly and Awesome Extensions, Apps, Games, Themes and various other collections such as integration of books, comics etc. 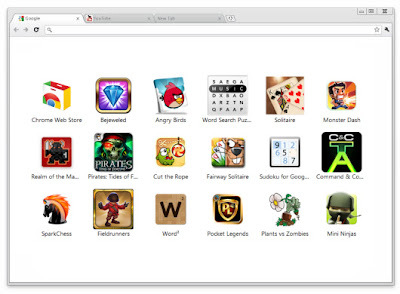 in the browser, Chrome is the most versatile Web Browser available on internet. 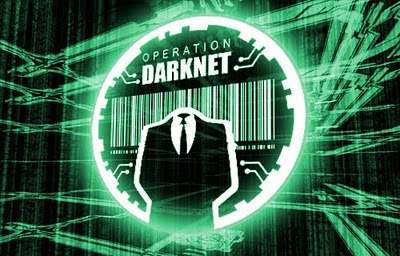 In this article I'll go through the Top 6 Insanely Addictive Games that can be played on your Chrome Browser. Who in the world haven't heard of Angry Birds? 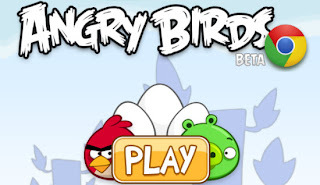 The game that would value Rovio to $1.2 billion!! And guess what!! 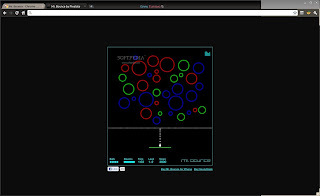 This little game can be easily embedded in your Google Chrome Browser. The game is all about the survival of Angry Birds and their revenge on the green pigs who had stolen their eggs. Angry Birds features hours of gameplay, challenging physics-based castle demolition, and lots of replay value. 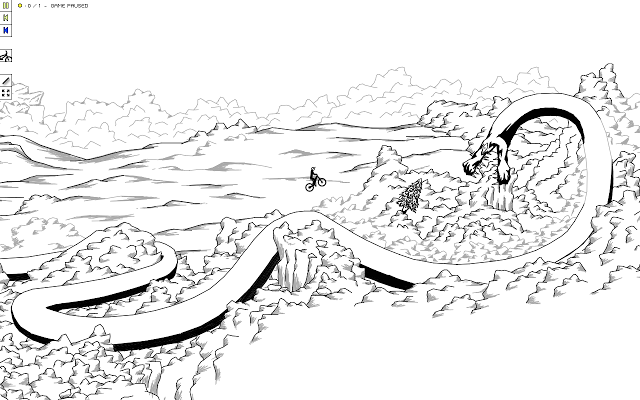 Each of the 70 levels requires logic, skill, and brute force to crush the enemy. 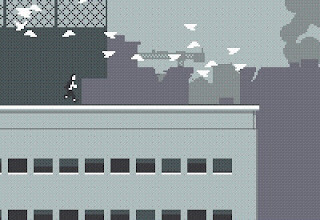 One of the most popular and best-loved Flash games of 2010, Canabalt will give you an experience of old-school gaming. It was created in 5 days for the Experimental Gameplay Project, and features a rad soundtrack by superstar indie composer Daniel Baranowsky (Super Meat Boy). Neon colors, ball physics, crazy music and highly enjoyable game play. Mr. 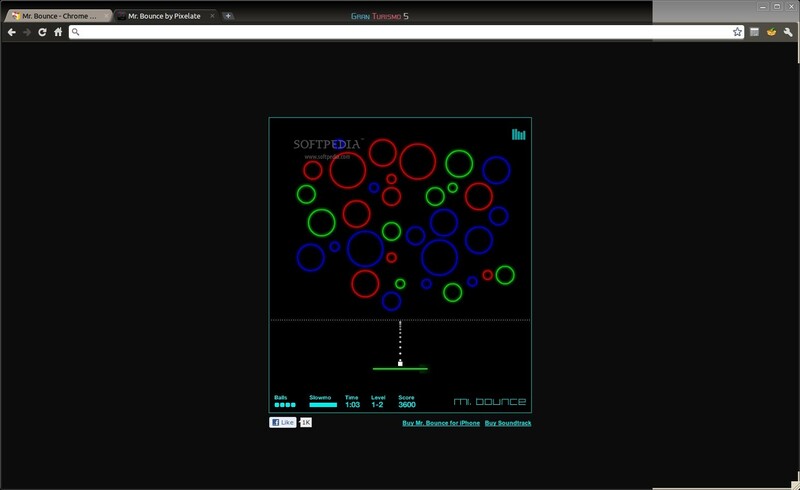 Bounce adds new ingredients to the classic formula “Avoid missing ball for high score”: Would you like some trajectory projection and slow motion for a satisfying sense of control? Add a serious amount of bouncing elements, plus blockers, pipes and wind. Let’s bounce! This is only the beginning! The Fancy Pants Adventures is coming to Xbox LIVE® Arcade and the PlayStation® Network this Spring featuring everything you love about this game but now you can play it with your friends! Race through dense forests, underwater caverns, and pirate ships in search of your kidnapped sister in the newest adventure. Stomp, kick, and slash your enemies battling Pirates, Ninjas, a Giant Penguin and more! 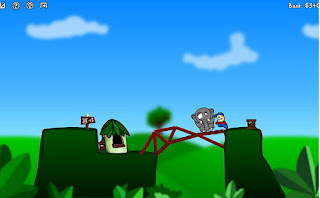 Cargo Bridge allows you to build a bridge using your mouse and available budget. When it is done click "Test your bridge". Your workers will use it to get items located at the other side of valley, and bring them back to the shop. Your goal is to collect all items in level. For each level you have limited budget. All money that you won't use, become your score, so cheaper bridge = higher score. Will there be a separate icon to start a game? Yes there will be an icon of all the installed extensions on Chrome's startup page. 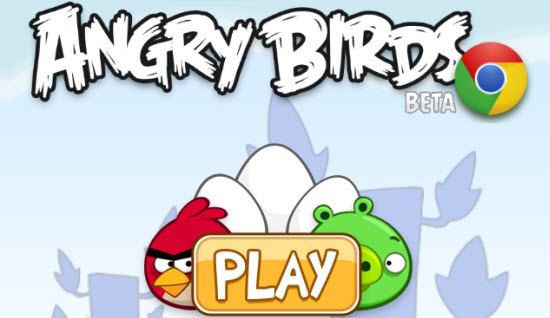 really awesome games..I like angry birds the most. all games are good..nice share.